This looks amazing. 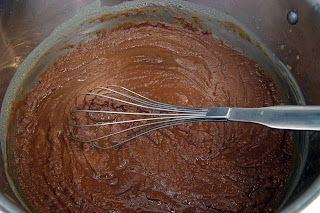 Yet another recipe I need to add to my 'coming soon' list! Please come to Dallas and cook it for me. 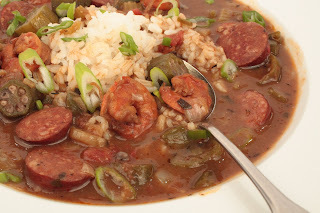 Yum, gumbo! I haven't made it in awhile - our Texas fish markets were devastated by Hurricane Ike and shrimp are scarce. The Seabrook markets and boats were destroyed. Galveston Bay was just reopened for oysters and hopefully shrimp and fish will soon follow. That looks really tasty! I have been wanting to try gumbo for a while now.